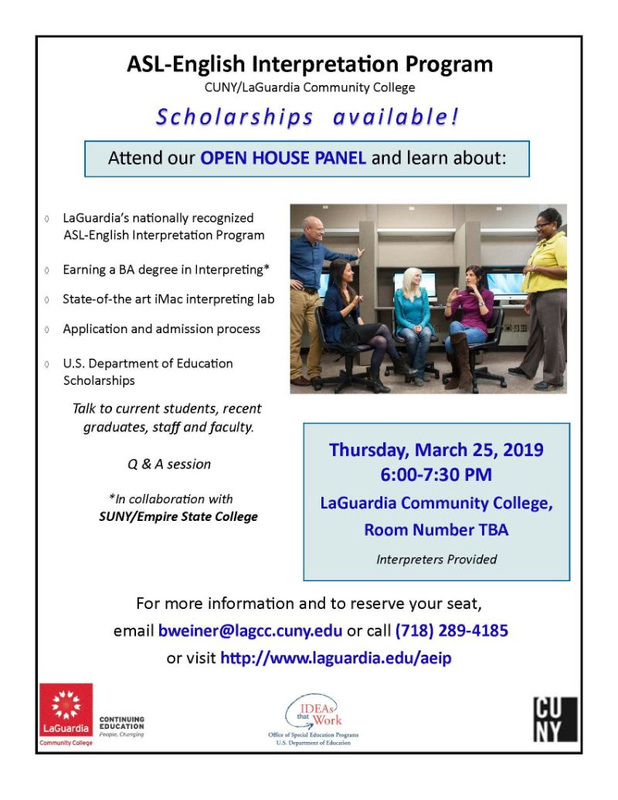 Attend our open house panel and learn about the program. For more information to reserve your seat, please see flyer. Webinar - Can We Navigate It?